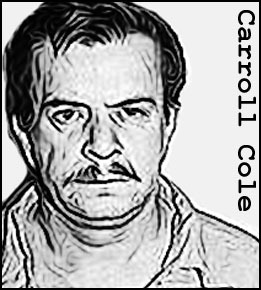 Born in Sioux City, Iowa, Carroll Cole had a troubled childhood during which he was frequently abused by his mother. He was also forced to accompany her when she went to hotels to “entertain” men. This left him with a simmering hatred towards women, one that would eventually lead him to serial murder. Before that happened though, Cole had an early initiation into homicide. Aged just 10, he drowned a young friend in a lake. Cole would later say it was because the boy had teased him about his “girly” name. The death was ruled accidental until Cole confessed to it many years later. 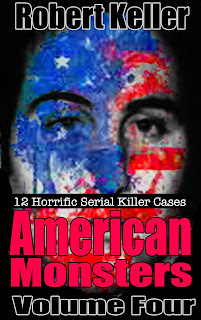 As an adult, Cole ranged far and wide committing murders in California, Nevada, Texas, Wyoming, and Oklahoma. At least 15 women fell victim to the “Barfly Strangler,” so named because he was a habitual drunk and often picked up "loose women" in bars. Many of these women he left unharmed, killing only those who reminded him of his mother. 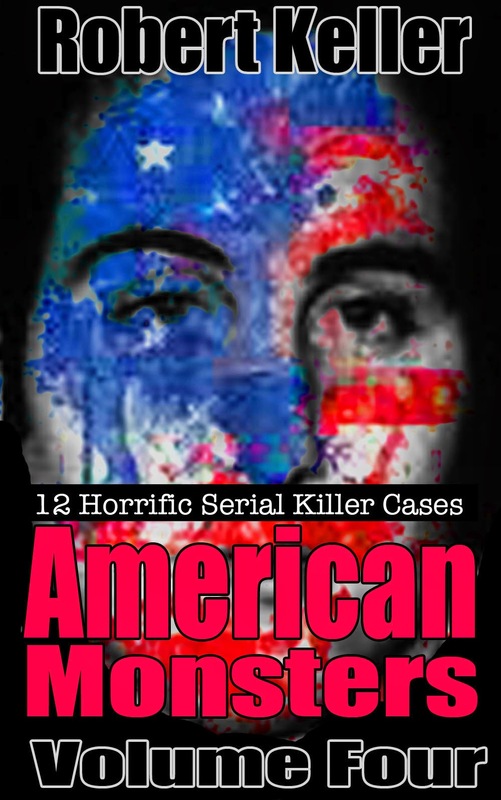 One of his victims was reportedly cannibalized. Eventually tried and sentenced to life imprisonment in Texas, Cole voluntarily agreed to be extradited to Nevada where he knew he might face the death penalty. He said that he wanted to die and the judge was happy to grant his request. He was executed by lethal injection on December 6, 1985.